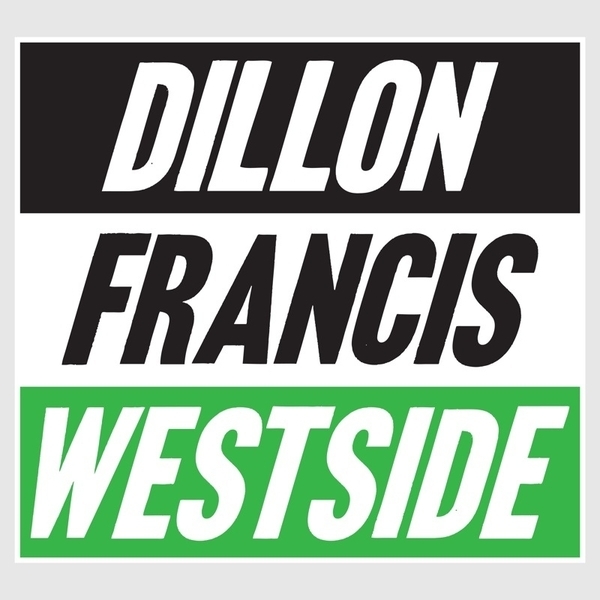 LA's Dillon Francis brings a heatseeking fusion of Dutch House and reggaeton for Mad Decent, including collaborations with Dave Nada, DJ Ammo and a Munchi remix. 'Masta Blasta' swings it low and crunked with grippin' Reggaeton snares and searing Dutch electro melodies. 'Westside!' jacks up the tempo and lowers the subbass suspension to wild effect before Maluca drops in for a holler on the stinging Reggaeton bounce of 'Que Que' and 'Brazzers' brings a siren-squirting climax backed with Munchi's explicit remix.